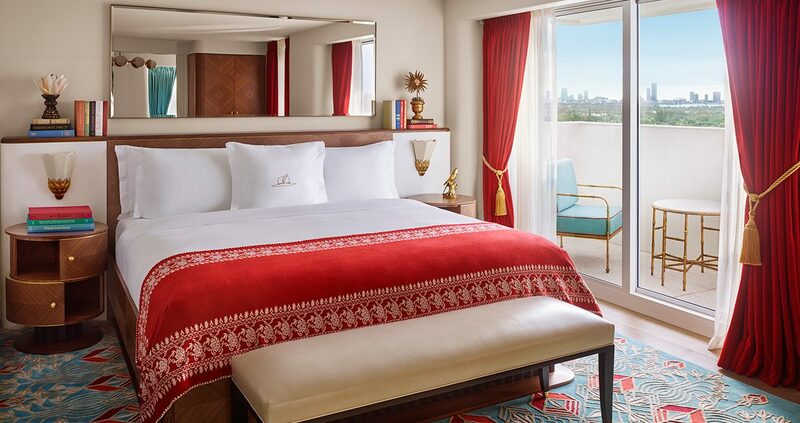 Dramatic city, bay and waterway views characterize the spacious Bay View Suite. Its elegant dining room is perfect for entertaining, and two private balconies offer a peaceful hideaway to enjoy magnificent Miami sunsets. The Bay View Suite is a full one-bedroom suite and features 1.5 bathrooms with a walk-in shower. 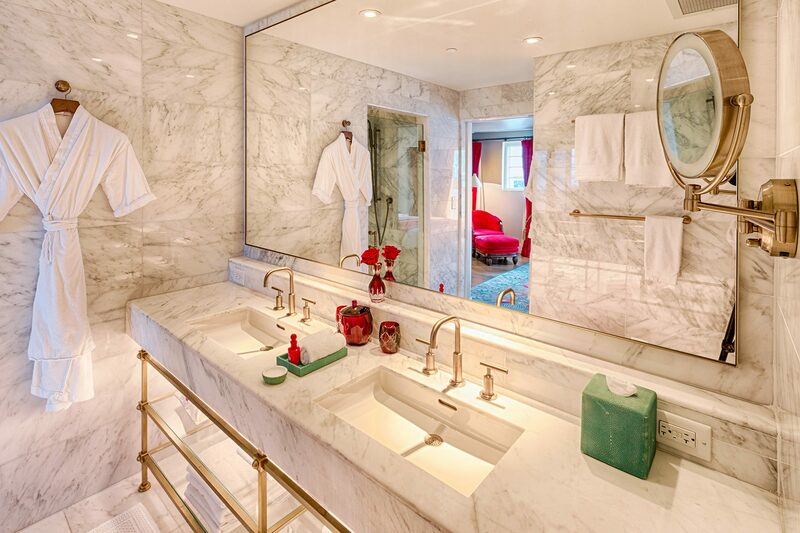 Select suites are also appointed with a modern kitchen and standalone soaking tub. 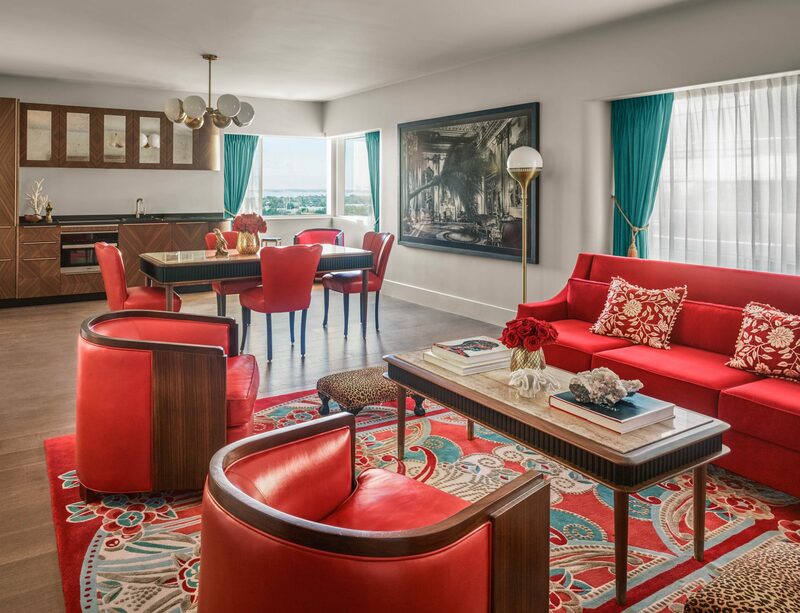 Guests of the Bay View Suite enjoy signature Faena Butler service. All I can say is AMAZING. Service excellent, food excellent, beach excellent, Spa excellent and the suite marvelous. I highly recommend everyone to stay at least once for the experience...Thanks FAENA for the best stay in a hotel ever for me.